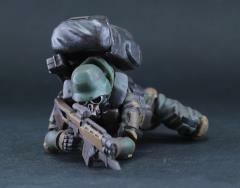 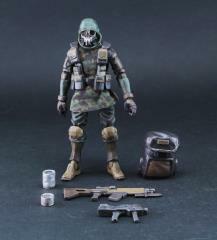 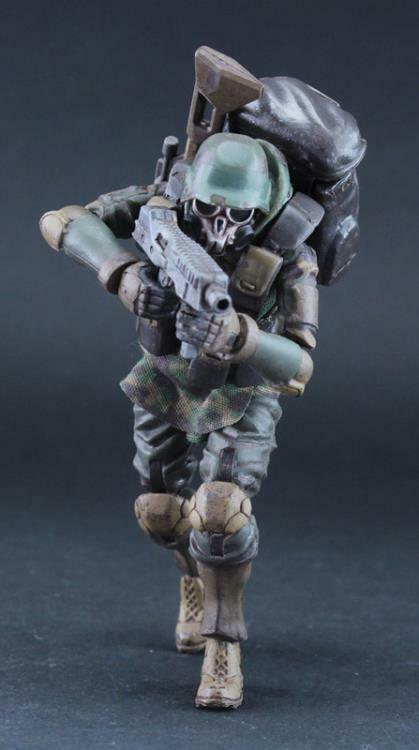 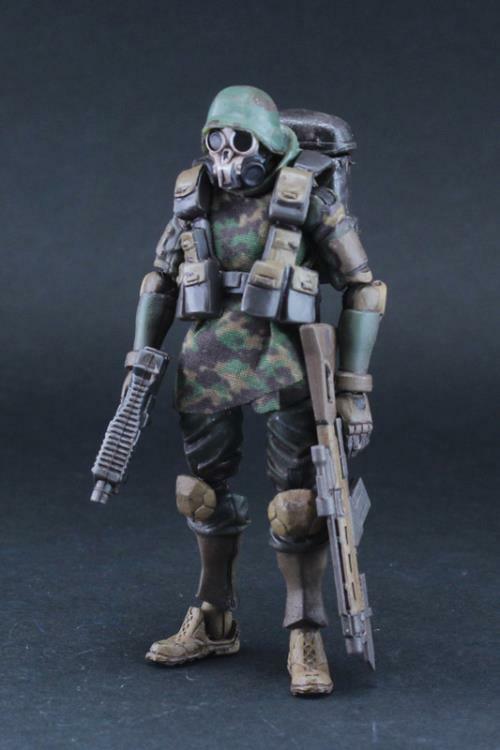 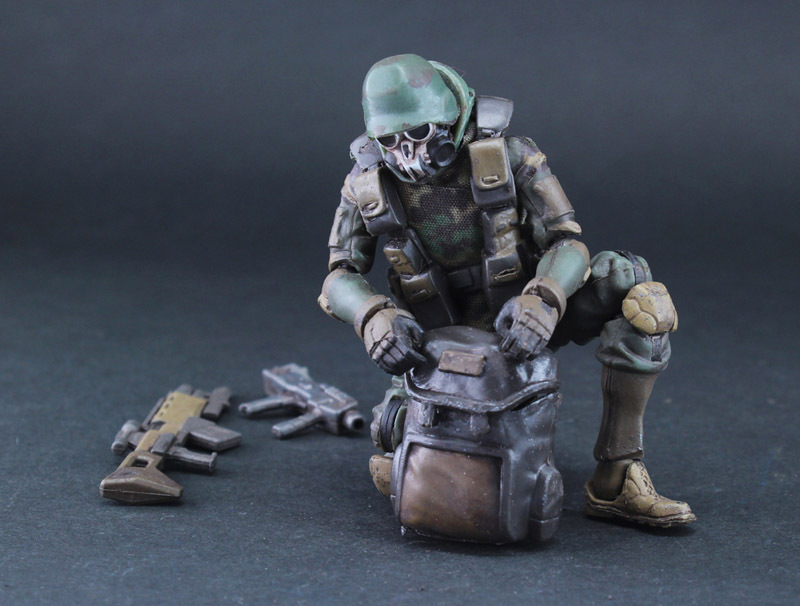 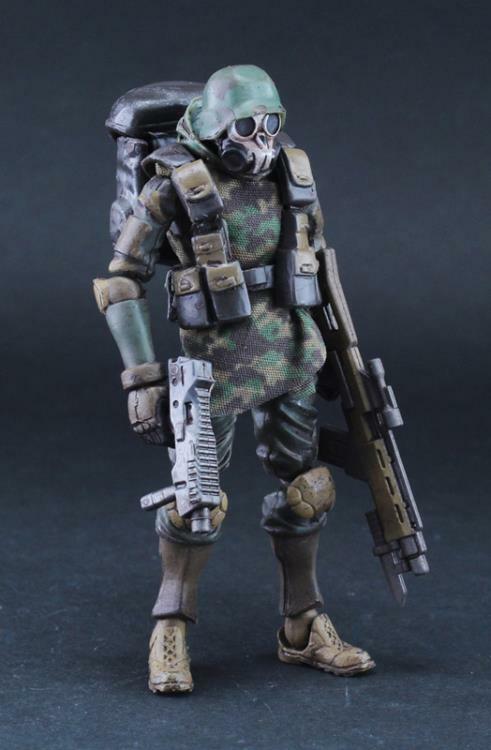 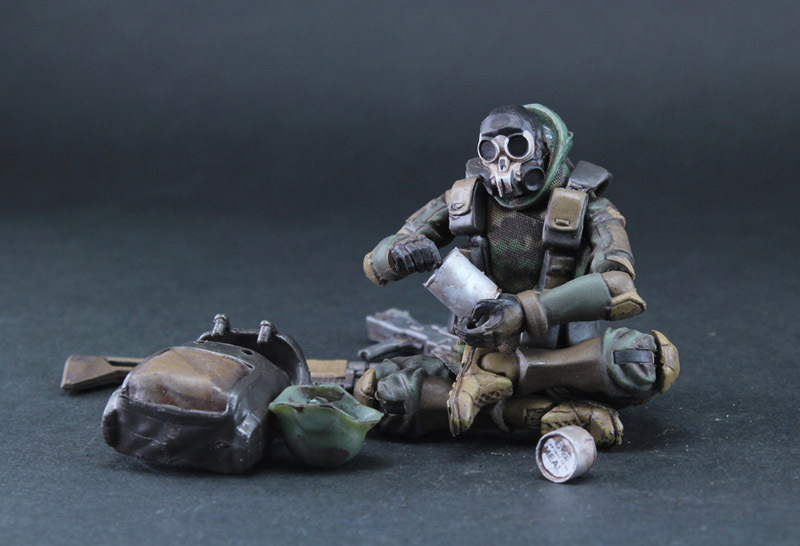 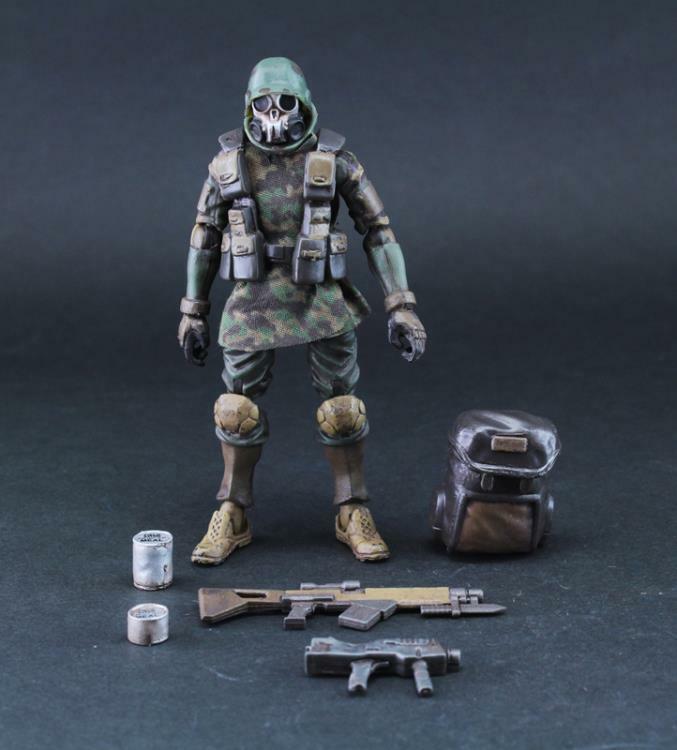 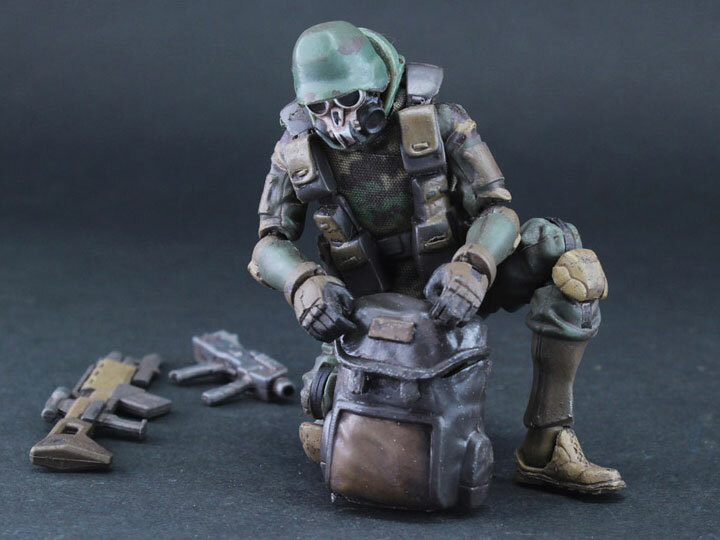 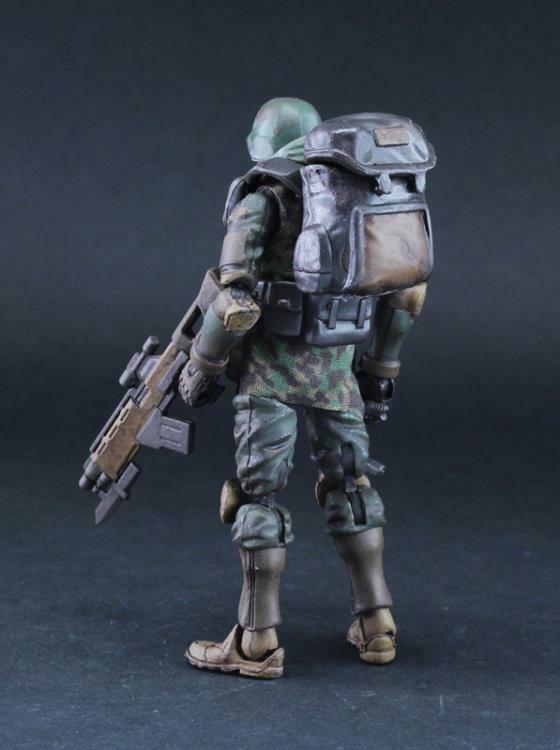 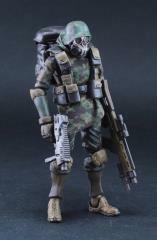 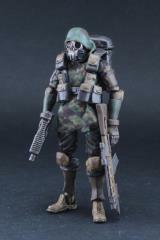 Ori Toy presents their Marine Infantry figure for their Acid Rain series! 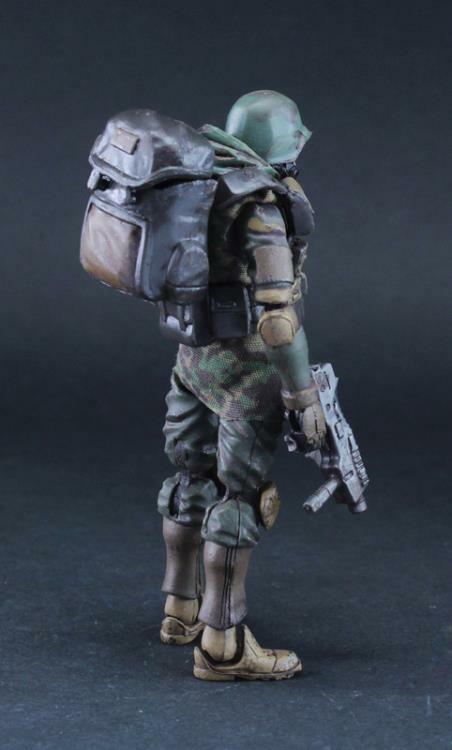 This articulated figure includes an M2 submachine gun, machine pistol, backpack, and 2 field rations that can fit inside the backpack. 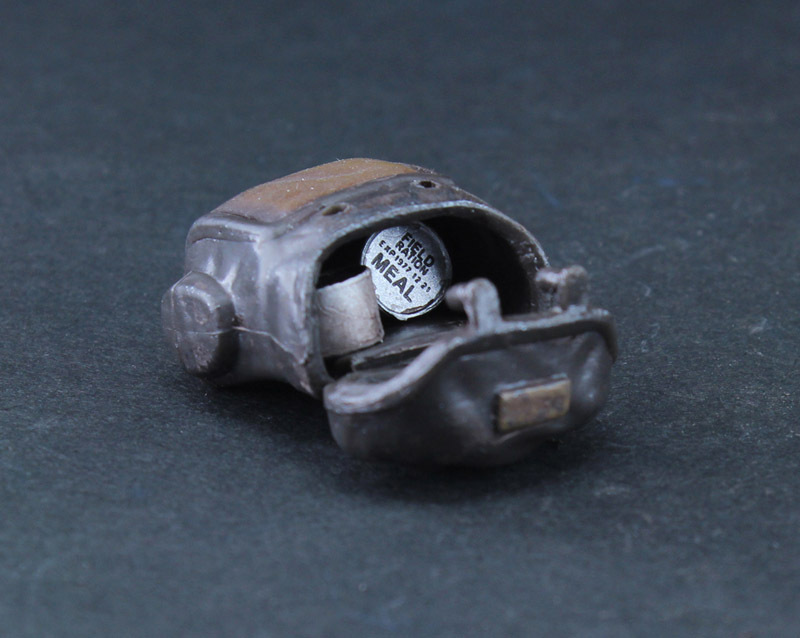 He also features a bonus removable helmet!